From its humble beginnings in the 1870s, the wire-line communications system is credited to Alexander Graham Bell’s conversion of the telegraph to a telephone. Since that time, virtually all telephone systems in place have utilized wire-lines, microwave, satellite and more recently, cell-sites. With the increased possibilities through Internet and Voice Over Internet Protocol (VOIP), the cloud has taken over many business phone systems. In this meaning, the term “cloud” means the Internet and is synonymous with Internet Phone Systems. Seemingly endless possibilities exist within cloud-based phone systems. This takes the intelligence and ability of the phone service to a “cloud,” while the familiarity of the physical phone maintains its place in the home or office. This allows even the largest organizations to integrate cloud phone systems across all of its locations, uniting offices even from a distance. A cloud or Internet-based phone system usually indicates a business phone system. Phones within a cloud based phone “system” are usually a group of phones that work together, but the word “system” can also describe the connections that make a single phone work over the Internet. Use of an IP Phone System offers the ability to transmit voice, fax and other data packets over a private IP network or securely over the public Internet. Behind the scenes, you may find a fully redundant network that is based on a fiber-optic services. 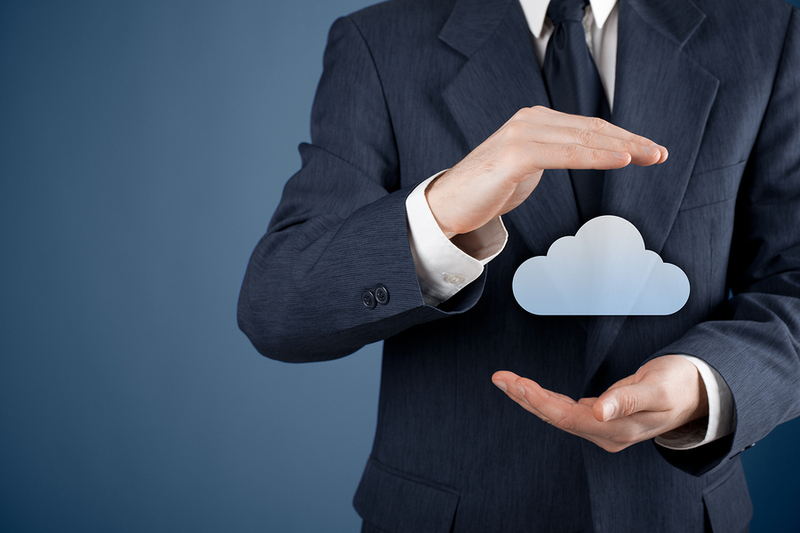 How Can You Tell if it’s a Smart Cloud-Based System? Prior to the beginning of VoIP, phone systems were all based on the public switched telephone network (PSTN) - the copper wires that completed the old-school global phone network. It was possible to have a cloud-based system within the PSTN cloud, but the real use of the term developed toward the end of the first decade of this century, as the continual trend toward cloud computing and cloud services dominated business needs to improve and increase communication. There’s never been a better time to purchase a new phone system for businesses due to the unlimited possibilities and advantages of cloud-based technology. A cloud-based phone system allows businesses to have lower expenses while eliminating the need for multiple communication providers. For businesses looking for a better way to connect, cloud-based phone systems are a valuable option to consider.